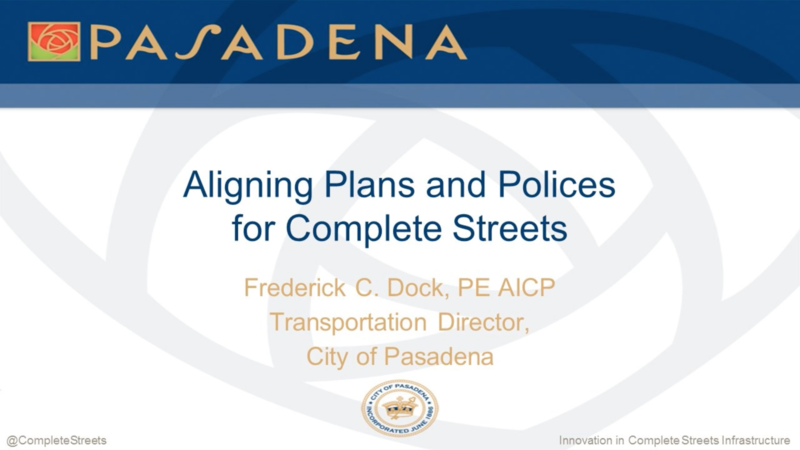 This September, we hosted “Innovation in Complete Streets Infrastructure” the tenth installment in our monthly webinar series Implementation & Equity 201: The Path Forward to Complete Streets. Read the recap, watch the webinar, or download a PDF of the presentation. 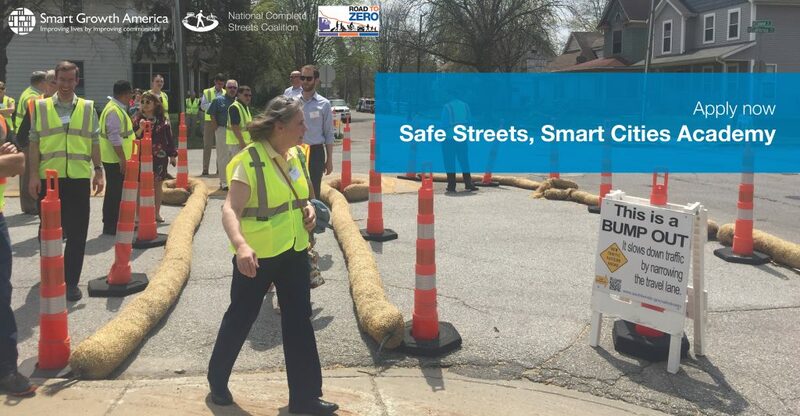 The National Complete Streets Coalition is excited to work with three more cities to test out strategies that improve safety for all people who use the street as part of the Safe Streets, Smart Cities Academy. The National Complete Streets Coalition continues our webinar series on implementation and equity this month with local officials discussing their innovative approaches to implementing Complete Streets. Join us each month for a new topic related to creating safer, healthier, more equitable streets. 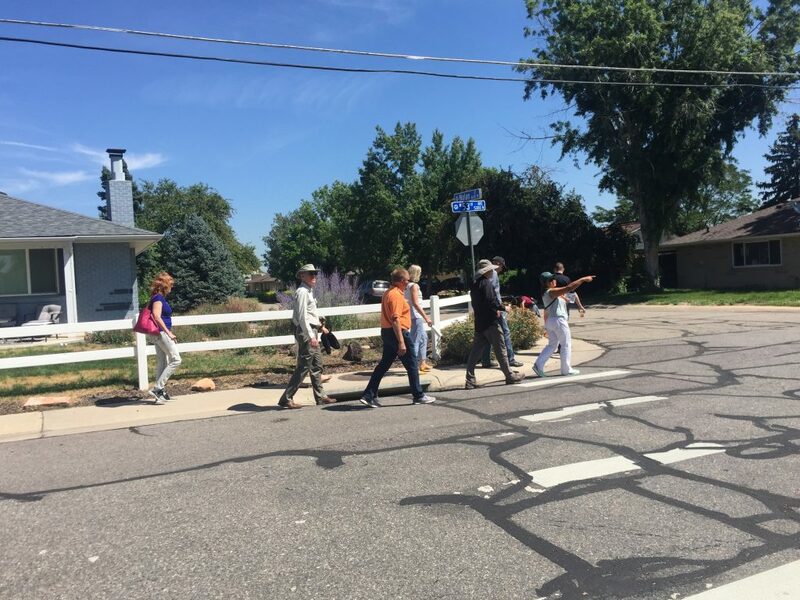 After learning about Complete Streets policies in April and exploring first-mile/last-mile connections in June, the teams from our Colorado Consortium Series reconvened in Arvada, CO for one final workshop all about engaging the community. 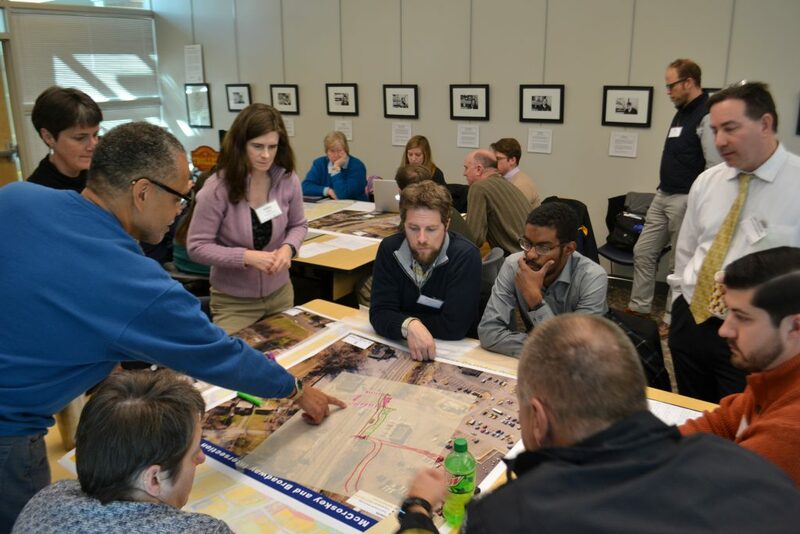 Between September 2017 and January 2018, the National Complete Streets Coalition worked with 30 transportation professionals from the Nashville, Knoxville, and Chattanooga regions in Tennessee to identify and overcome common barriers to Complete Streets implementation. In the seven months since then, each region has taken steps to move Complete Streets forward in their communities. 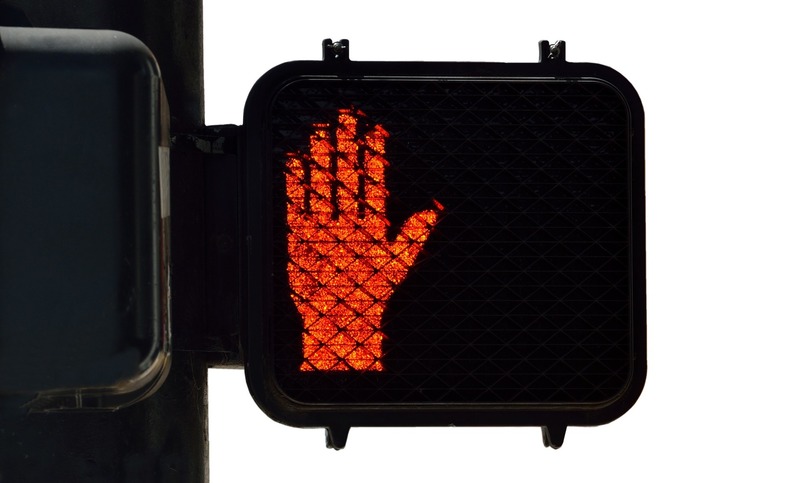 In our recent webinar, we were joined by three reporters for a discussion about pedestrian fatalities and how people can talk about the issue in a responsible and productive way. The recording of that webinar is now available along with answers to some of the questions we weren’t able to get to live. People are dying on our streets: Why is this happening and how can we talk about it responsibly? The National Complete Streets Coalition continues our webinar series this month by investigating the increasing number of pedestrian deaths on our streets with two journalists who have reported on the topic. Join us next month for a new topic related to creating safer, healthier, more equitable streets. 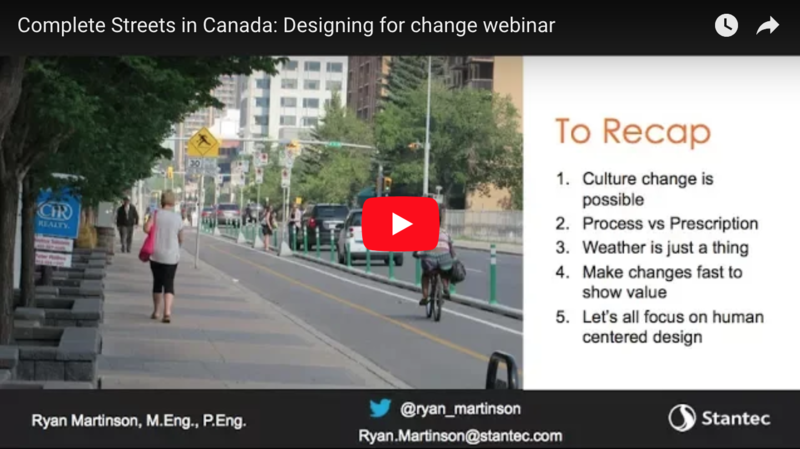 A recording of our webinar, “Complete Streets in Canada: Designing for change,” is now available. Watch the webinar or read the brief recap.